Meeting with the Panel for the upcoming forum at CBS on Storytelling. I've been invited to take part in a panel with Megan Alexander - Correspondent with Inside Edition and D.T. 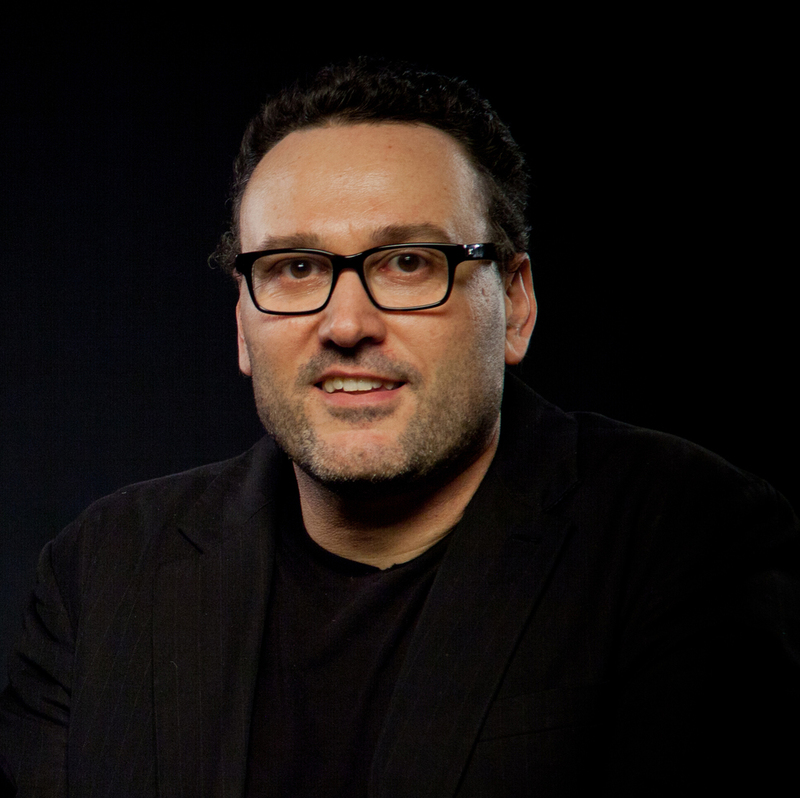 Slouffman - Emmy winning TV Producer. 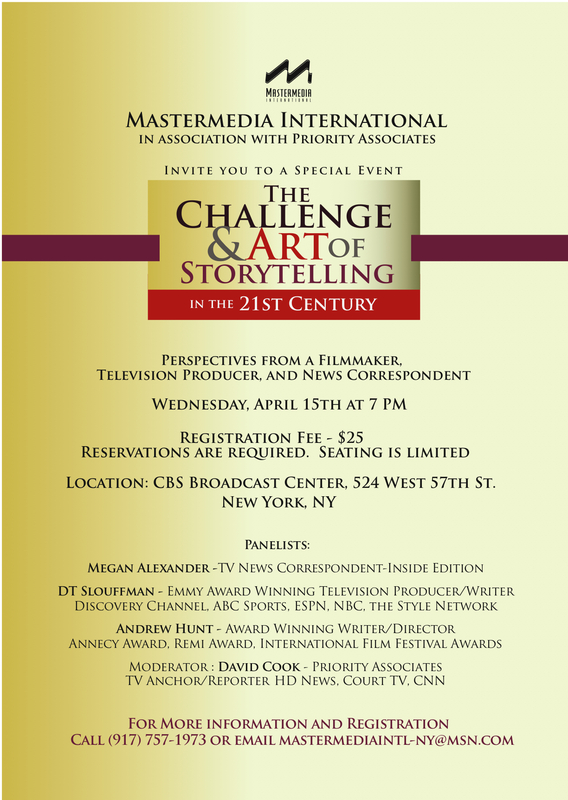 The subject is the Art & Challenge of Storytelling in the 21st Century and it's being held on April 15 at CBS. We met in the Rainbow Room at NBC for breakfast and enjoyed the stunning views of Manhattan as we discussed our plans for the forum. I shall include a copy of the invitation for those interested in coming below.